Meet DJ Byrd, one of GigMasters’ top rated DJs in the Philadelphia area and a 6-year member on GigMasters. He DJs full time and loves to gig - no event is too big or too small. 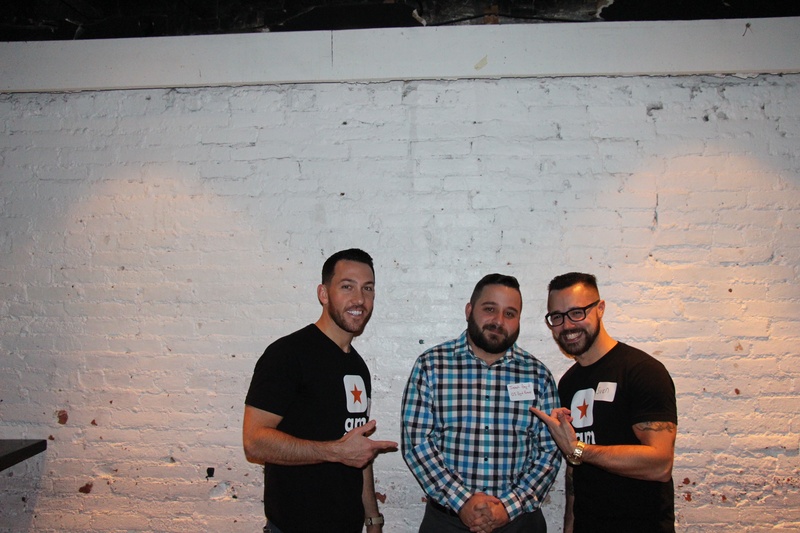 At our latest Member Mixer in Philadelphia, we were able to sit down with DJ Byrd and get to learn more about him, his experience with Gigmasters, and his ideology on gigging. GM: Is performing your full time job? If not, what is your day job? DJ Byrd: This is my full time job. I love them all. Public gigs, packed club/bar, birthday party, small wedding, or huge ballroom wedding, I love to provide the perfect soundtrack for any event. Every event is a unique opportunity to build a set based on the client's preferences but add my personal touch to it. DJing and music is what is most important to me and we treat no two events the same. First and foremost, the opportunity to DJ for a living. It is an absolute privilege. On the public side, my favorite part is watching a dance floor completely lose themselves in my mix. Watching them move to every transition and even being able to cut the music during popular verses and hear them finish the line is awesome. On the private event side, my favorite part is putting together a true open format set that 19 year olds and 90 year olds are both out there dancing too. Every age group enjoying every genre and era of music together based on how I decide to mix it. Do you have any advice for other GigMasters performers? You have to look at all the ways you can possibly book gigs as tools in your tool bag. GigMasters is one of those tools. With every tool, it is important to know how to use it. For me, the key is knowing when to say no or give up on a Gig. Once you decide to quote a gig request, be sure to follow up. Understand that there is a balance to following up and being pushy. Also, always respect people's budgets. If they tell you that you are out of their range, do not be too pushy. A quick "No" is sometimes the best thing. Also, do not be afraid to add gigs you book off the system to GigMasters. One of the most valuable features are the verified reviews. If you have a client that came to you directly and you want them to leave you a great review that is verified, direct them to book you on GigMasters. That allows you to get that great review as well as add to your booking quotas. Feeling inspired to get gigging or even book your own DJ Byrd?